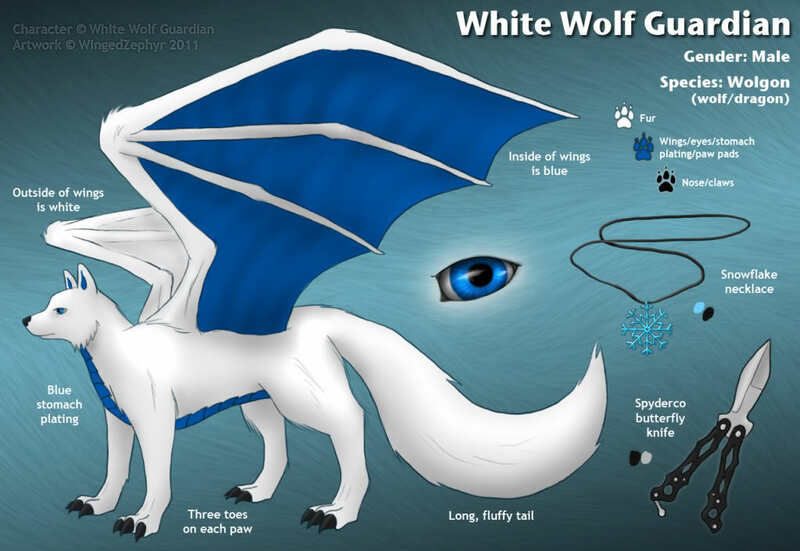 watches the Snow Leopard leave, wishes them well adn sends some positive energy with them, then turns to watch as Wilco transforms..
*The wolf dragon walks over and pets the top of Fuzz's head* "I'm sure they had something else to do." looks up at WWG "Yeah, I got that feeling, but they were looking for something too. I hope they find it." "So, Fuzz, tell me about your self, your history. How long have you been wandering the world?" Sits up proudly.."I was the pack Omega until a little under a year ago, but not a 'normal' omega. I could stop any fight, walk into it and they would not, could not, harm me. I could feel the emotions around me like living things, and could help calm the distressed, cool the angry, etc. I could step up against the Alpha when he was wrong and tell him so. Then the alpha's mate had a litter of pups with a 'normal' omega, and I was sent away. I've been wandering since, learning about who and what I am. I am a healer, a seer, an energy conduit. I found out my grandfather, Naake Ni, is a significant shaman, a wolf spirit. He doesn't interact with me much, but I know he is keeping an eye on me..." looks around with scrutinizing eyes..
"I exist here, but also cross into the Dreamland, there is a hooman there I am linked to, as is my Grandfather to his hooman, and am still trying to figure out what and why.."
"that, in a nutshell, is my life so far. There is much to learn and see.."
I slowly lay down adn close my eyes, but am obviously still awake adn aware, but am also someplace else..